The Sigur Center for Asian Studies would like to invite you to a roundtable discussion with the Sigur Center summer research fellows to talk about their research experiences in Asia! 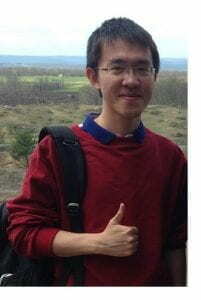 Zhongtian Han, is a history Ph.D. student interested in modern East Asia and strategic studies. His research focuses on the strategic history of modern China and Japan. Jangai Jap, is a Ph.D. Candidate in George Washington University’s Political Science Department. Her research interest includes ethnic politics, national identity, local government and Myanmar politics. Her dissertation aims to explain factors that shape ethnic minorities’ attachment to the state and why has the state been more successful in winning over a sense of attachment from members of some ethnic minority groups than other ethnic minority groups. 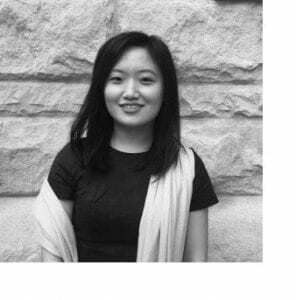 She has won the National Science Foundation Graduate Research Fellowship, and her dissertation research has received support from the Cosmos Club Foundation and GW’s Sigur Center for Asian Studies. Shweta Krishnan, is a PhD Candidate in the department of Anthropology at George Washington University. Her research interests include the anthropology of religion, science and the environment. Her current project explores religious revival amid riverine erosion in the island of Majuli, Assam. 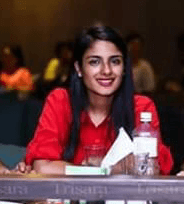 Ichhya Pant, works at the intersection health, evaluation, data and information and communication technologies (ICTs) with a focus on vulnerable population such as immigrants, refugees, women and children. Currently, she serves as a Research Scientist focusing on monitoring and evaluation on the RANI Project which aims to test whether a multi-level social norms based intervention will reduce anemia in women of reproductive age in Odisha, India.